This is an extremely busy time of year for architects, builders and others involved in the property industry. In recent weeks, I have been approached by numerous homeowners keen to consider extending their homes to create additional living or bedroom space. Many of these have been single-storey properties, bungalows where owners wish to explore extending out to the rear or side, or going up into the loft space. Those deciding to go ahead with their projects are now eager to see completion by the end of the year and as such I have been advising them to start the process as soon as possible. High property prices and low supply of homes are resulting in more of us choosing to stay where we are rather than moving up to something larger. As a result, builders and other trades people tend to be extremely busy at the moment. If you are considering work on your home and have builders you like to use, or who come with recommendations, then talk to them as soon as possible about their availability. While getting quotes from different builders may be wise in some situations, I firmly believe that price is not always the most important consideration. If you have found someone skilled, who comes with good recommendations, and you have seen evidence of the high standard of their work, then start talking to them now. Bringing builders in early on in the process allows you to think things through properly and to plan a possible timeframe for the work. Your architect can work with them as the project develops or – as I often do – can recommend people they are used to working with and they know to be both reliable and skilled. 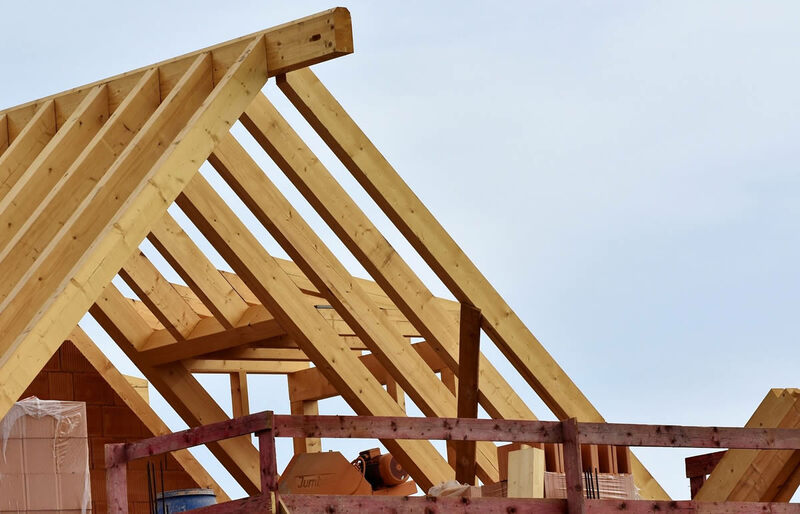 Elements of the building process will always be hard to peg down time-wise, particularly where planning consent is involved so the sooner you get started the better. By involving the architect and the builders early on you are more likely to see your dream home come to fruition when you hope it will.